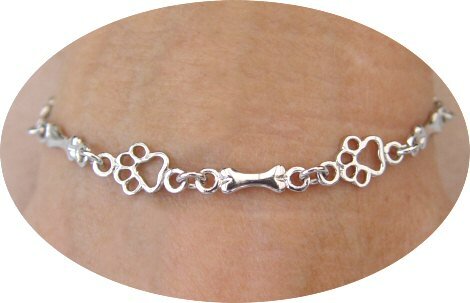 A delicate, Sterling Silver Dog Paw and Bone Bracelet. 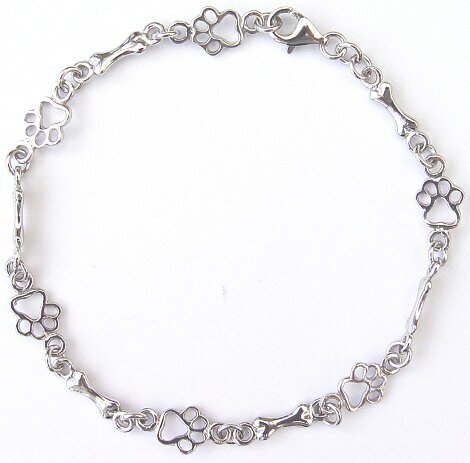 Six alternating dog paws and bones make up this lovely 925 silver bracelet. 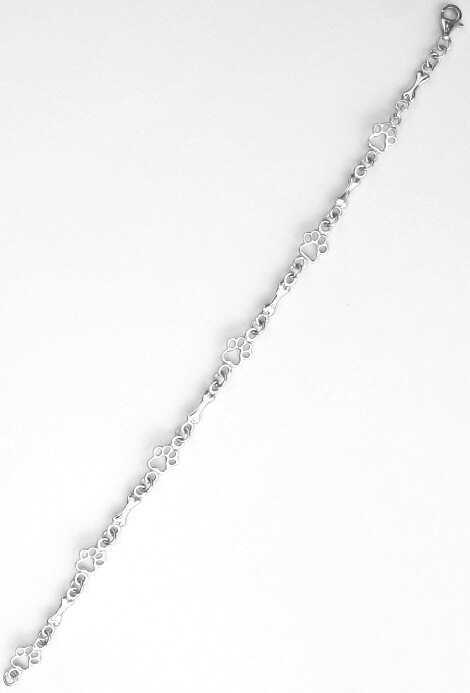 The bracelet is 7 inches long and has a 2 inch extension chain, so can be adjusted from 7-9 inches, and fastens with a secure lobster clasp. 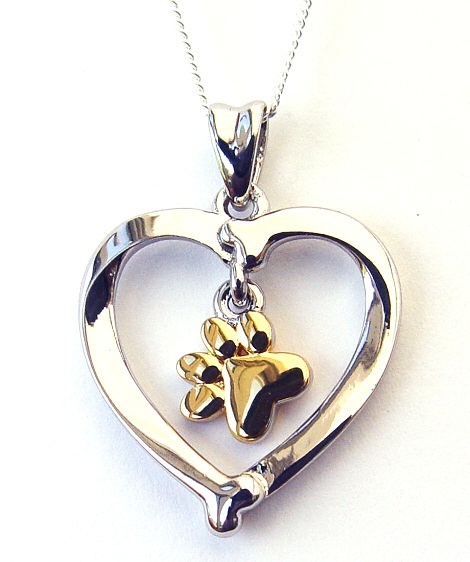 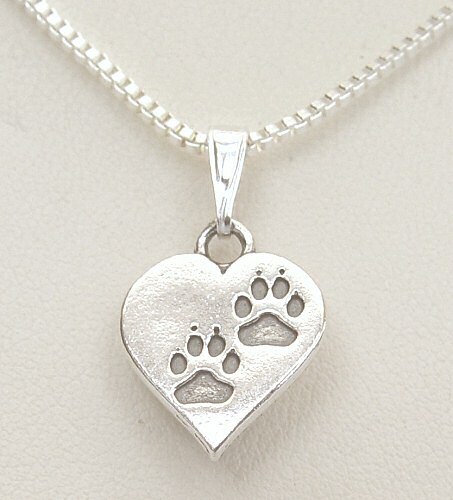 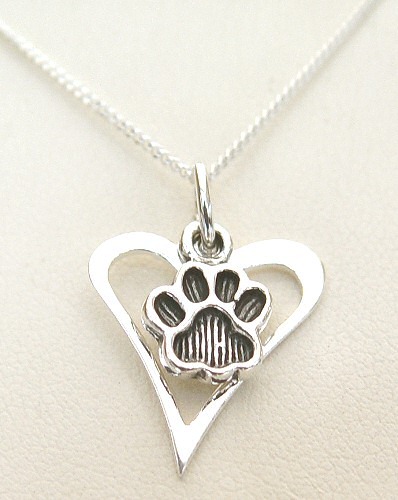 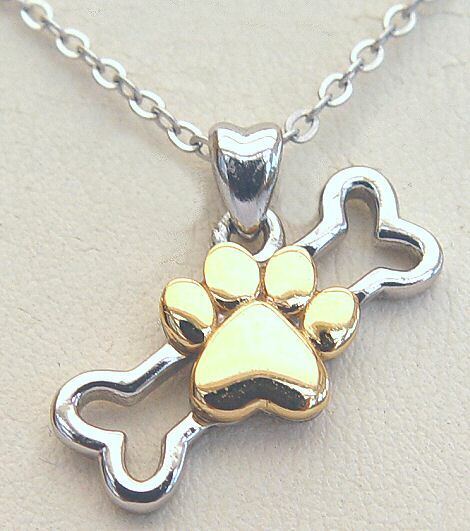 Short Description:- Sterling Silver Dog Paw and Bone Bracelet: alternating dog paws and bones. 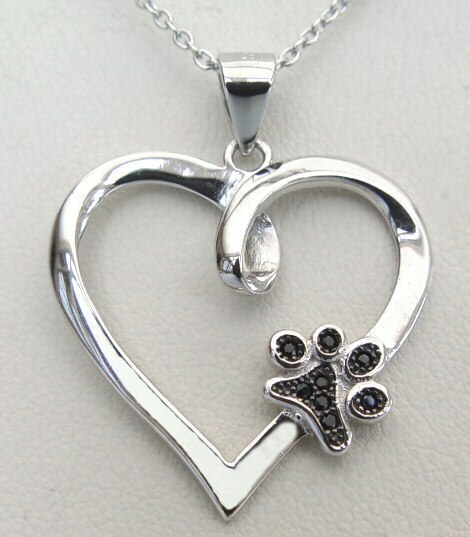 Polished 925 Silver.